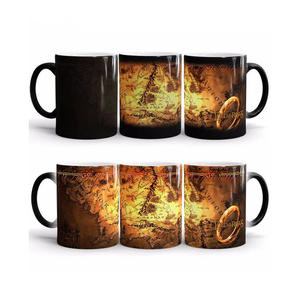 Our company has been engaged in sublimation industry for 13 years with rich experience and experienced team. We are dedicated to create a modern warehouse and realize industrialization, comprehensive development strategy. Our factory located in Yiwu city , Zhejiang province ,near from Shanghai and Ningbo . 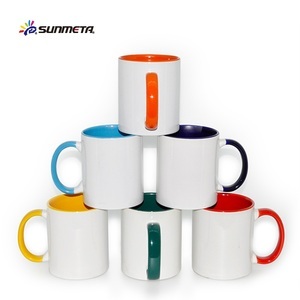 Feature Made of authentic stoneware that is always durable and can paint colorful glaze. 10. 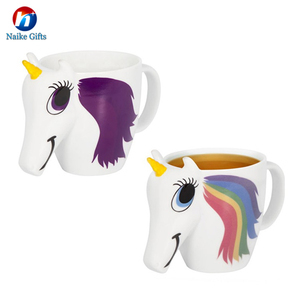 Package Option &lt;1&gt; 12 pcs/ inner box, 48 pcs/ export standard master box; Option &lt;2&gt; 1 set/ color box, 8sets/ export standard master box; Option &lt;3&gt; As per your demand( your percentage of packing; your design of color box or gift box, etc. ) 11. 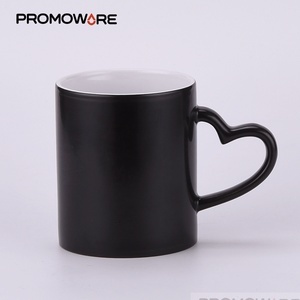 Usage Ideal for your lattee, cappuccino, tea, cocoa, cider, cereal, granola coffee,even milk, juice, gift giving, etc. 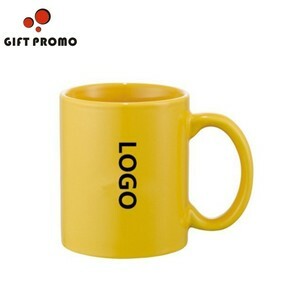 Alibaba.com offers 4,375 mug colour products. About 70% of these are mugs, 3% are vacuum flasks & thermoses. 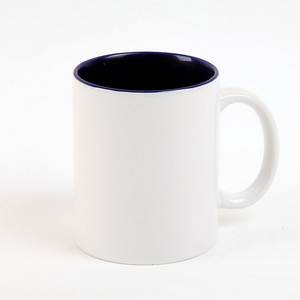 A wide variety of mug colour options are available to you, such as metal, glass, and silicone. You can also choose from lfgb, fda. As well as from free samples, paid samples. 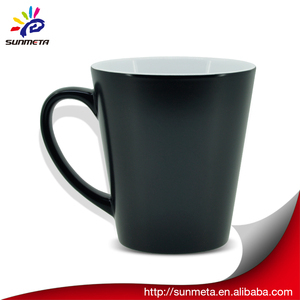 There are 4,375 mug colour suppliers, mainly located in Asia. 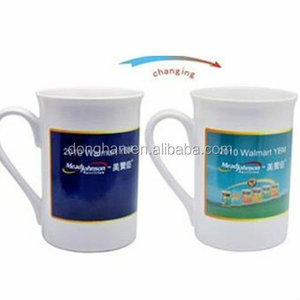 The top supplying country is China (Mainland), which supply 100% of mug colour respectively. 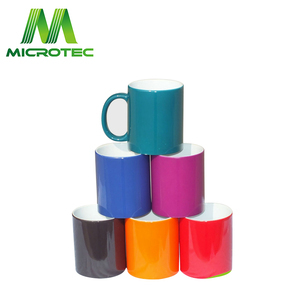 Mug colour products are most popular in North America, Western Europe, and South America. You can ensure product safety by selecting from certified suppliers, including 1,250 with Other, 500 with ISO9001, and 120 with BSCI certification.